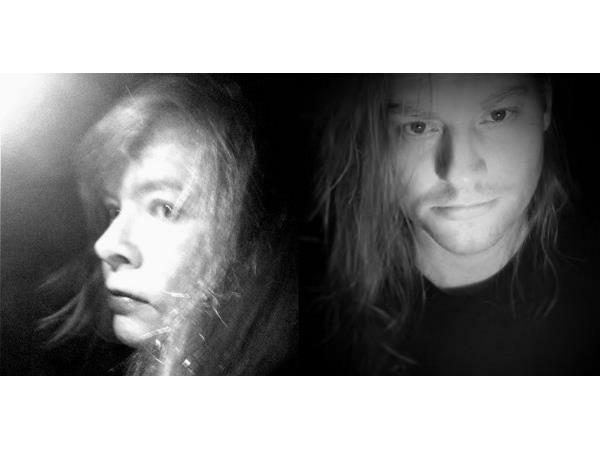 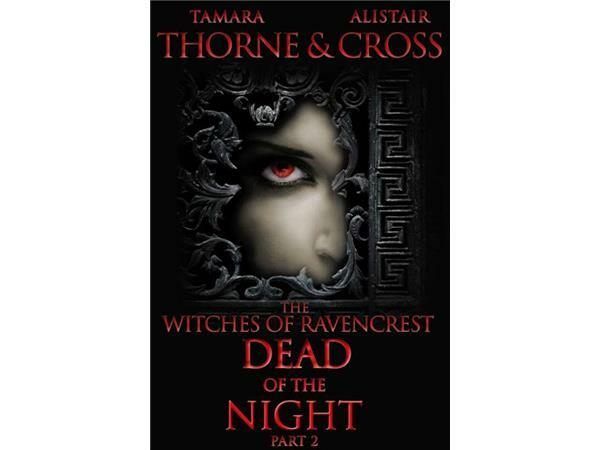 Thorne & Cross join Haunted Nights LIVE! 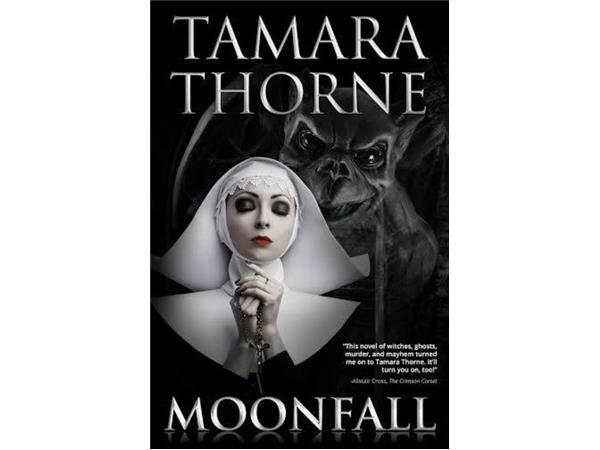 Tamara Thorne is the internationally bestselling author such titles as Haunted, Moonfall, and Candle Bay. 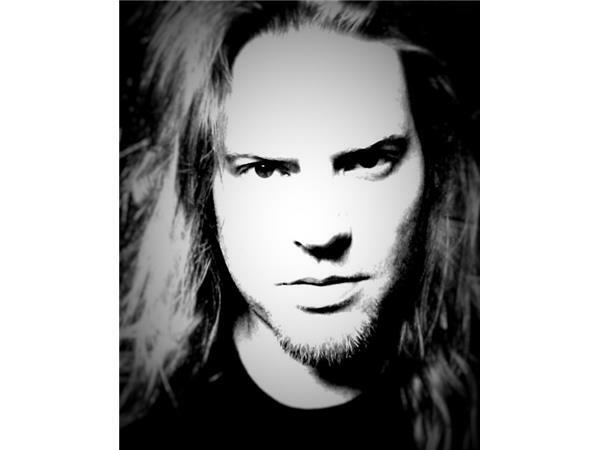 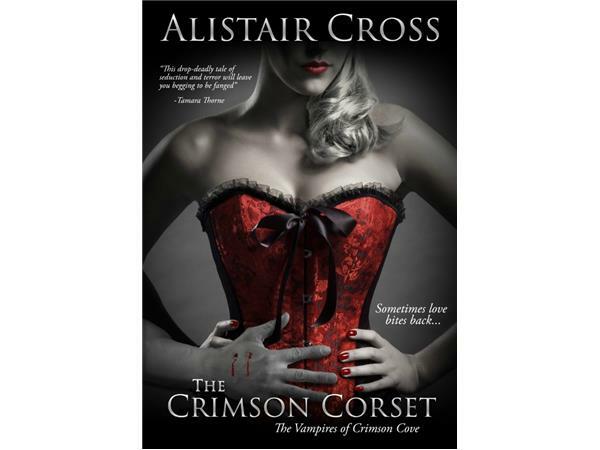 Alistair Cross' debut novel, The Crimson Corset, was an immediate bestseller, earning praise from such authors as vampire-lit veteran, Chelsea Quinn Yarbro. 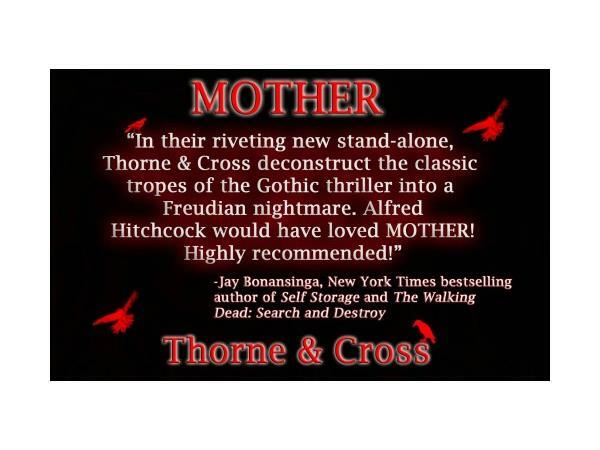 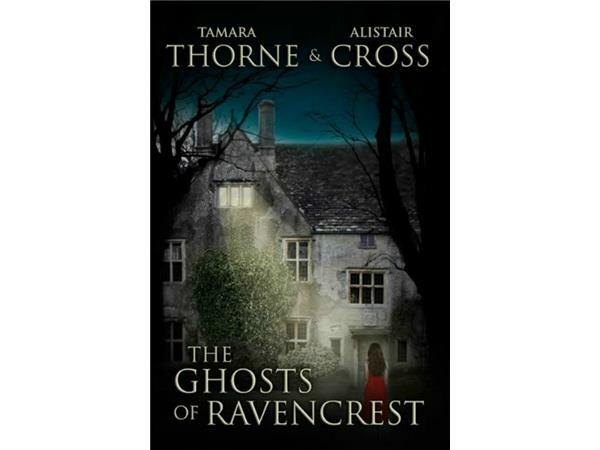 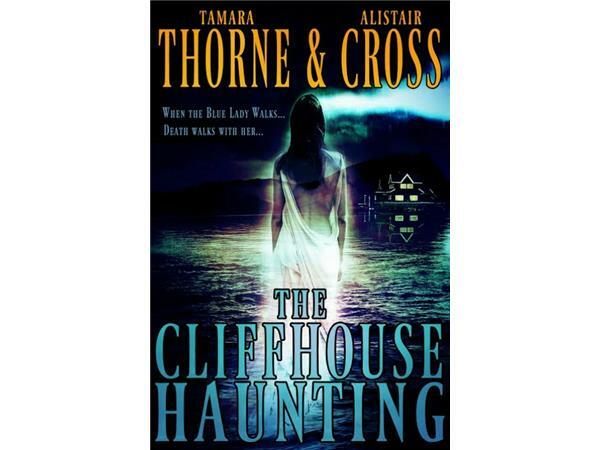 As Thorne & Cross, they are the authors of The Cliffhouse Haunting, The Ghosts of Ravencrest, and thier latest release, a psychological thriller, titled MOTHER, is available now.